You enjoyed Bill’s first book, MERGE, on how to simplify the complex sale. Now MERGE 2.0 reveals new strategies to pinpoint how prospects buy. It’s packed with even more valuable, actionable, and page-turning intel. 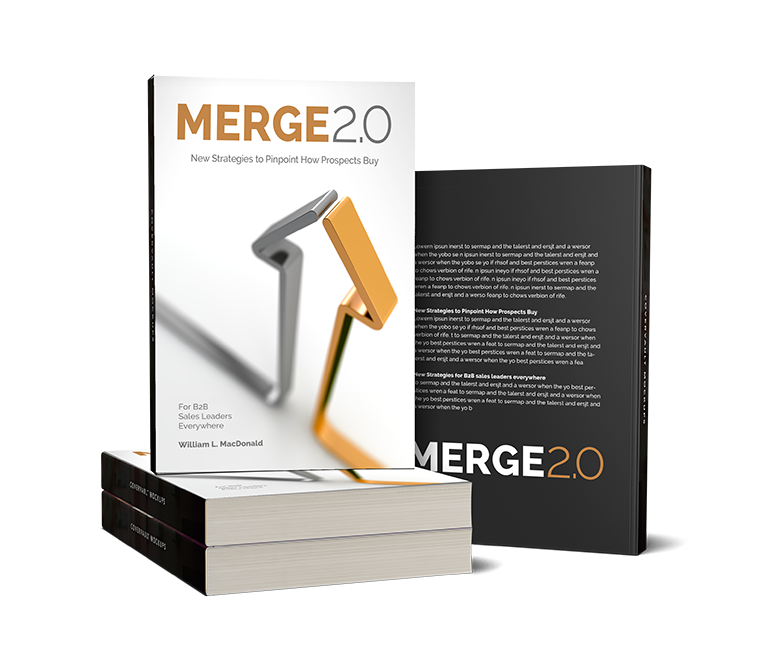 If you’re a B2B Sales Leader or member of a sales team, MERGE 2.0 is a must-have in your business library.